The odds of winning are NOW in your favor. Jacob H., who hails from Chicago, knows this. 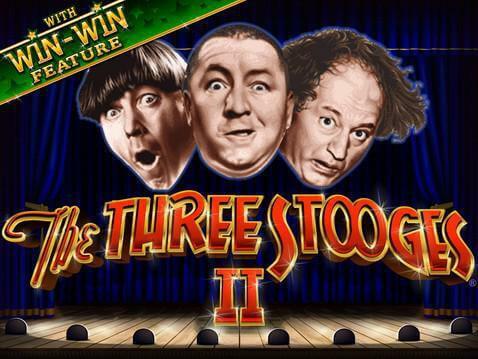 Yesterday he started playing the new Three Stooges II game on his cell. He started at 15 a spin. Right away he hits the Larry’s Stash Feature and wins $500. 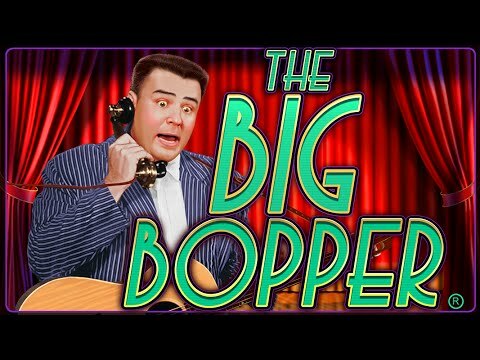 He packs it up and moves on to The Big Bopper. (Variety’s the spice of life, after all.) Hits his 1st Feature just four spins in. Hits another 130 over the next 30 spins. Seven spins later and he’s on his 2nd Feature with 14 free spins. He only wins 50. Hmm… Since it’s a high volatility game, Jacob knows the secret to winning big is sticking with it. So he does. Over the next six minutes he wins 430.50 and then his 3rd Feature for 204.50. He fairs better on the base games winning 360, 180, and 540. Now, with 1715 in his account, he ups his bet to 30 a spin. Right away, his luck changes. Wins 254, 180, 360, 36, and hits his 4th Feature. It pays 54, 90, 180, and 540. Four games later, ANOTHER Feature! This time it pays out 300, 255, 120, 3150, 1200, and… …$20,250.00! Make The Big Bopper your new favorite, too. Log in. Play today!